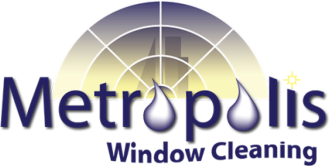 Metropolis Window Cleaning - Solar Panel Cleaning - Metropolis Window Cleaning - Serving the greater Denver and Boulder area for all of your window cleaning needs. 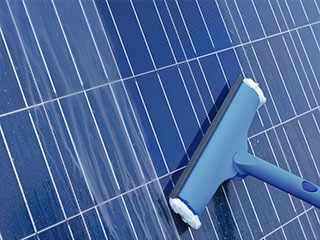 Metropolis Window Cleaning provides solar panel cleaning and bird netting for residential & commercial customers. 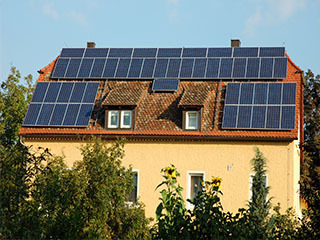 Solar panels are generally self cleaning, but in particularly dry areas or where panel tilt is minimal, dust and other substances such as bird droppings can build up over time. This can greatly diminish the amount of electricity generated by a module. Grime and bird poop doesn’t need to cover an entire panel to have an effect. 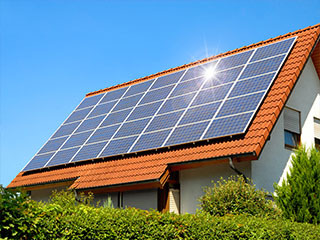 Let us help you keep your solar panels clean and functioning at maximum capacity! Call us today at ​(720) 297-0446.